On disc or online, Psychic Smarts will help you connect with and tap into the powerful non-physical universe through your subconscious mind. Think Sharper, Work Smarter and Live Better! 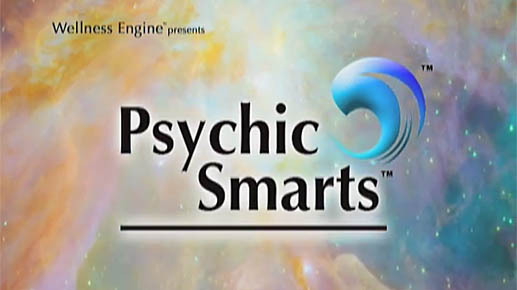 I’m amazed by the number of different techniques offered in ‘Psychic Smarts™.’ There’s something in it for everyone.